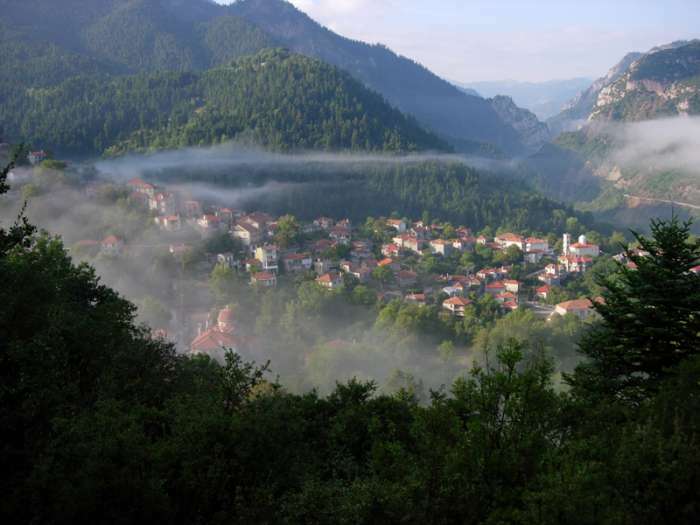 Koryschades is one of the most beautiful villages of Evritania, located only 4km away from Karpenisi. 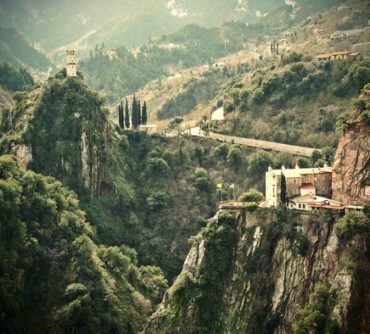 The time in Koryschades has stopped, leaving intact the traditional architecture in harmony with the nature and the mountain. 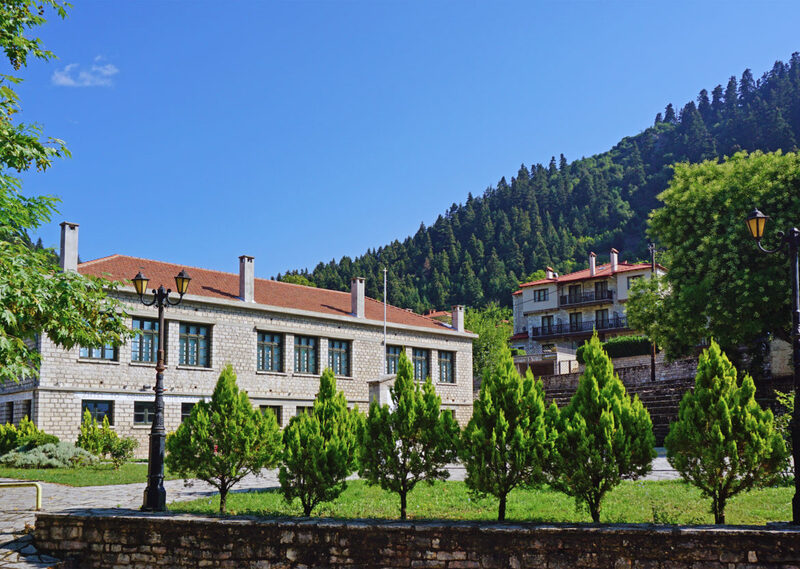 The traditional revival of Koryschades village gives visitors the opportunity to escape from everyday life, to walk on the stone paved streets, breathe the clean mountain air, live in a place where yesterday and today are creative connected. 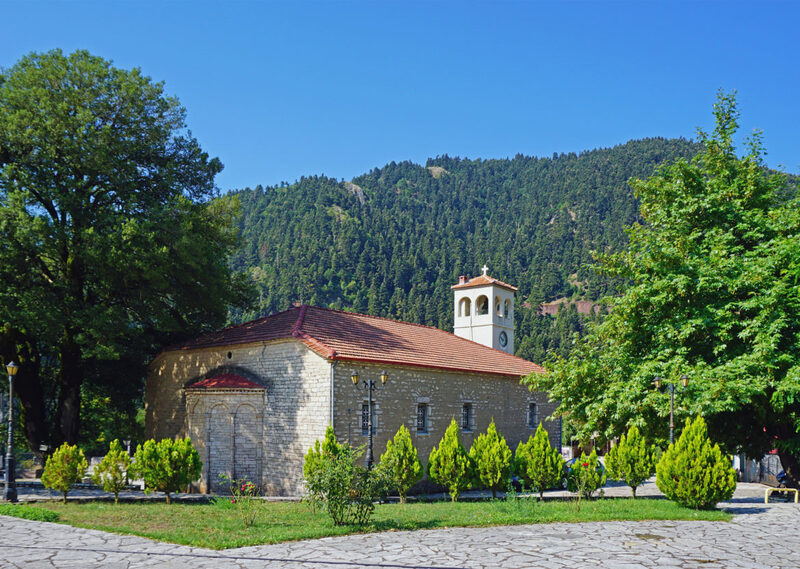 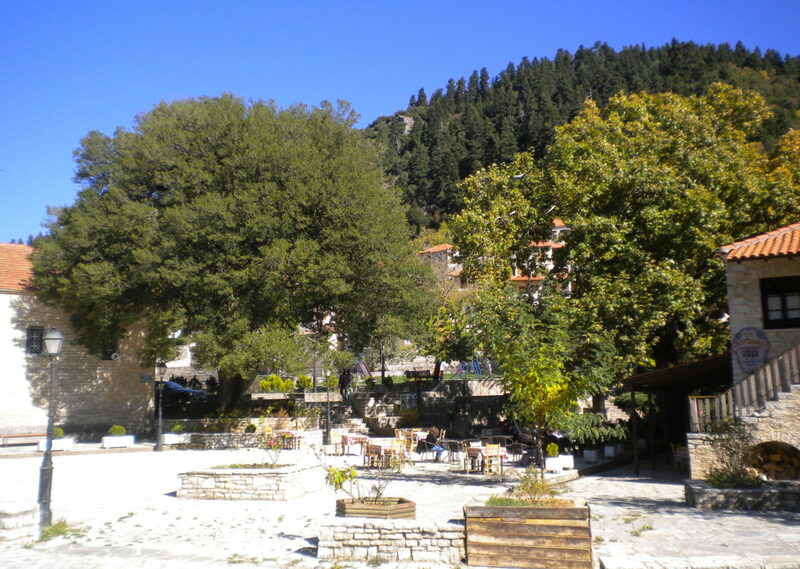 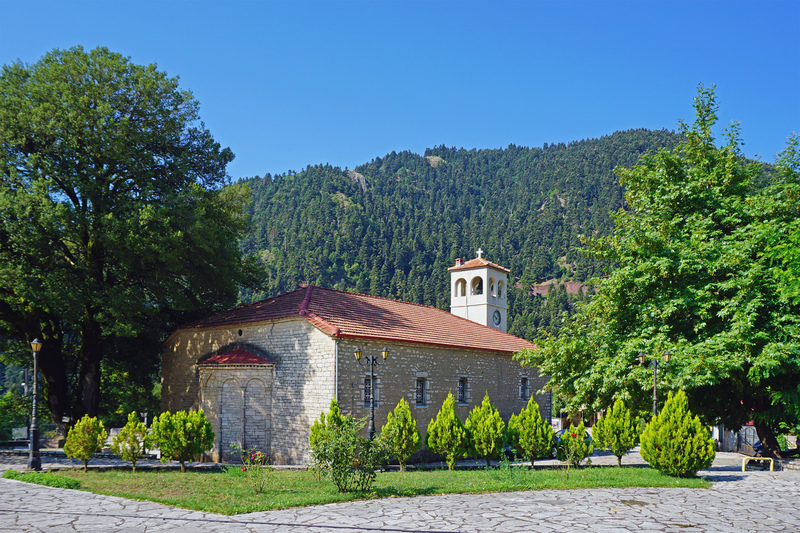 The village hosted the first government of Greece after World War II and has served as the main meeting point of the local rebels towards coordinating their actions during the Civil war. 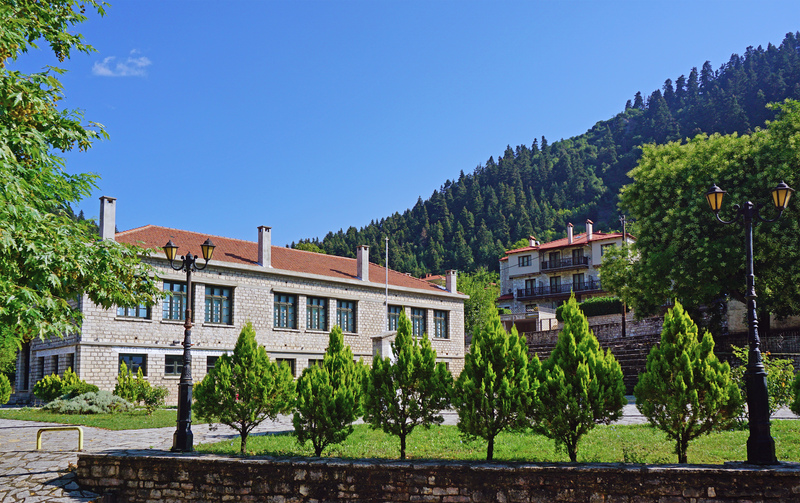 As a result, the village hosts an important museum providing documents and pictures from the respective era. 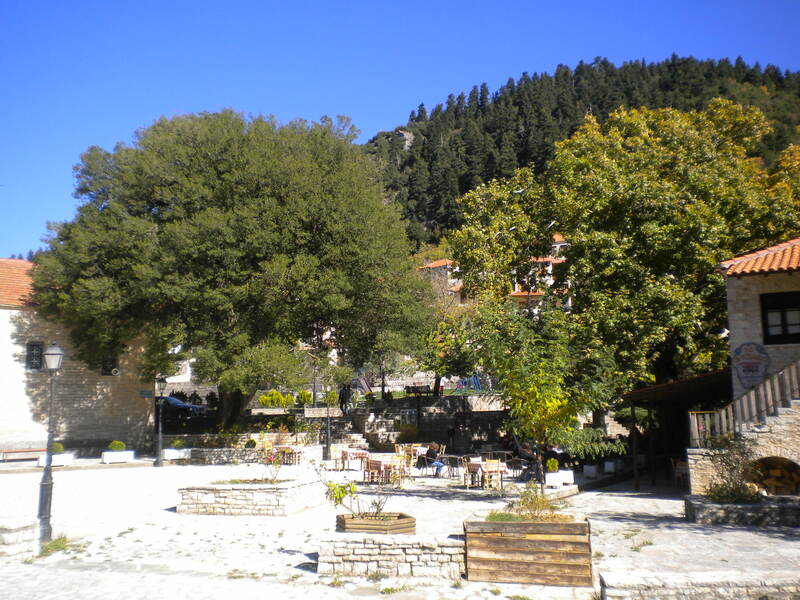 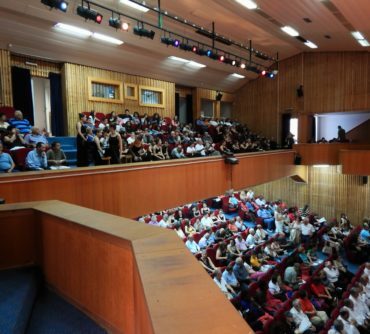 The organizing committee of the International AV Choral Events selected this village as one of its main meeting points for outdoor performances, aiming to bring closer the locals to actions related to the choral art. 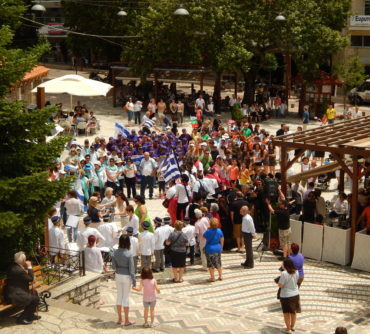 Besides, participating choirs will have a unique opportunity to become familiar with the local traditional architecture and taste local products during the outdoor performances in the central square of the village.